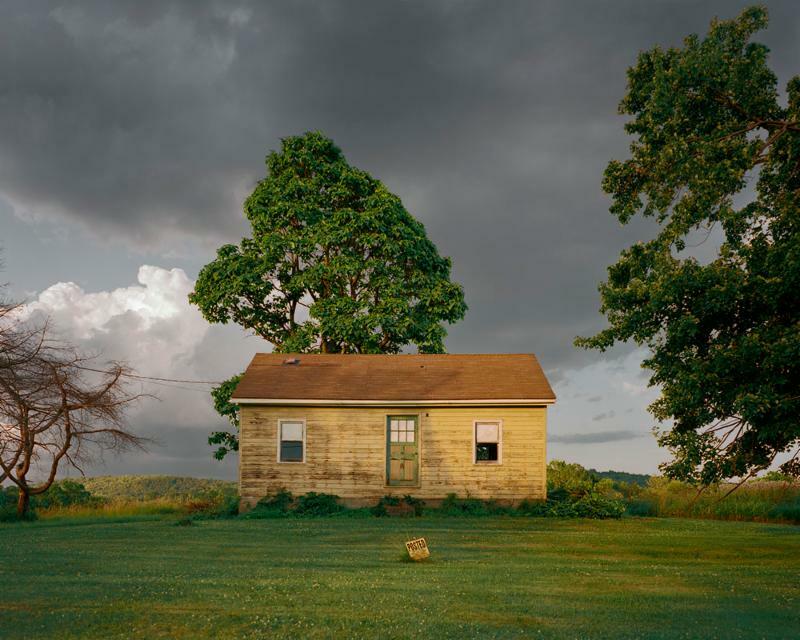 Combining poetic landscapes and interiors with portraiture, American fine art photographer Tema Stauffer explores the visually and historically complex community, culture and architecture of one of the oldest regions in America in her beautiful new monograph, Upstate. 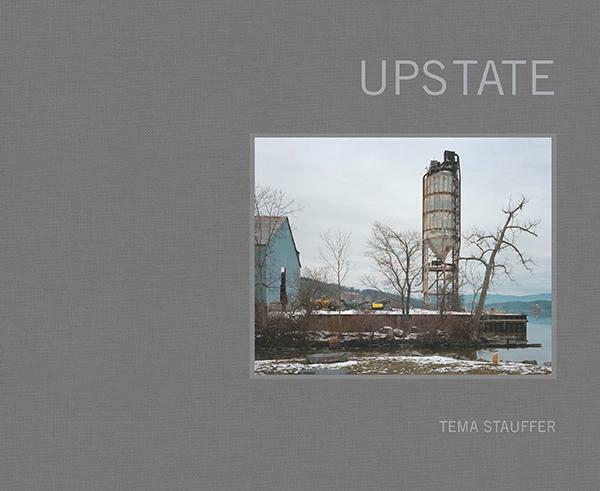 The foreword and essay included in Upstate compliment each other and Stauffer’s photographs like a matched set. The pacing and layout of the book feels just right. Maybe it is the quiet, snowy morning in mid-March when this review is being written, but a quiet contemplative air about the book comes across without trite stereotype. 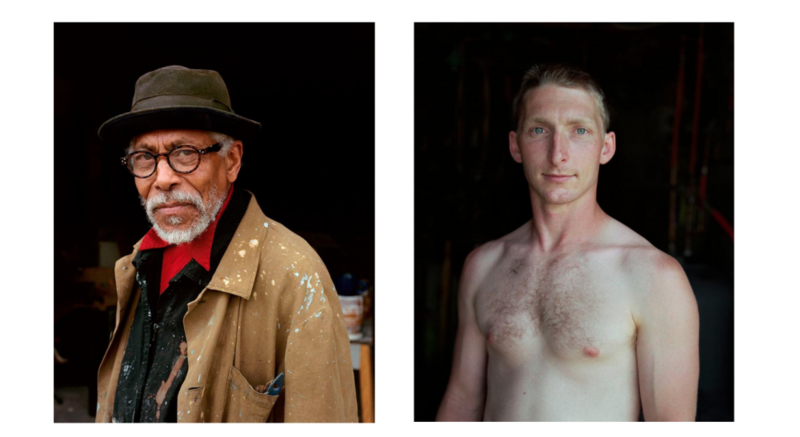 Stauffer’s color photographs leave the viewer with a sense of being there. Shot in natural light, taken over a long period of time, depicting scenes in different seasons – her portrait of the Hudson River area is an honest one. Some images evoke a quiet beauty and mystery emanating from the local architecture and artifacts. 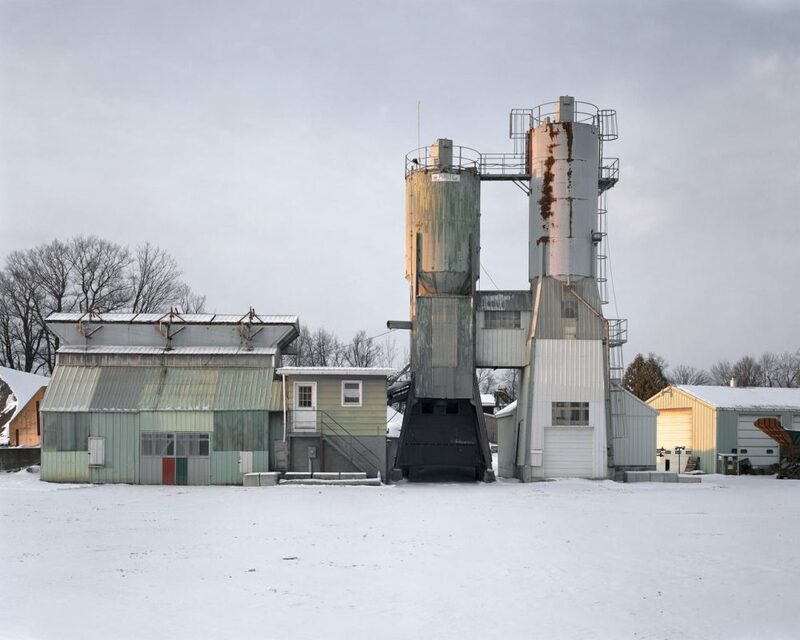 Scenes of urban and rural areas reflect upon the overlapping industrial and agricultural economies of upstate New York. 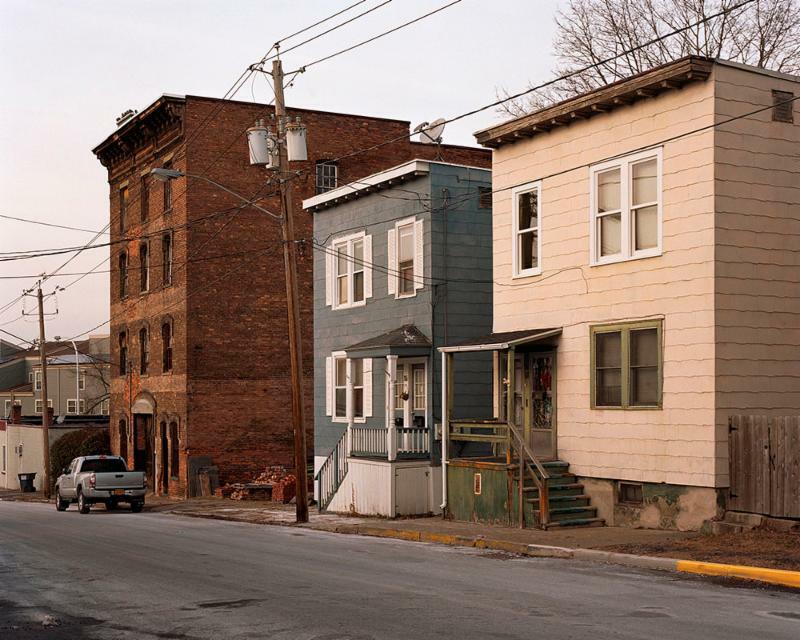 Xhenet Aliu highlights in her foreword how in recent years the city of Hudson has revitalized itself as a tourist destination, the primary draw being its close proximity to New York City and its architectural charms. But we don’t see charming little antique shops, no baristas in sight. Stauffer shows us triple-decker houses and a diner scene, quietly preserving the historic energy of the authentic.